Versatile and durable, everything you need, nothing you don't. And...Just a little bit more! Upgrades from the Dynamo are alloy fork, Sora 2X9, Deore Hubs, DT Swiss Spokes, Folding bead tires with Tan Sidewalls, and a WTB Volt Saddle. 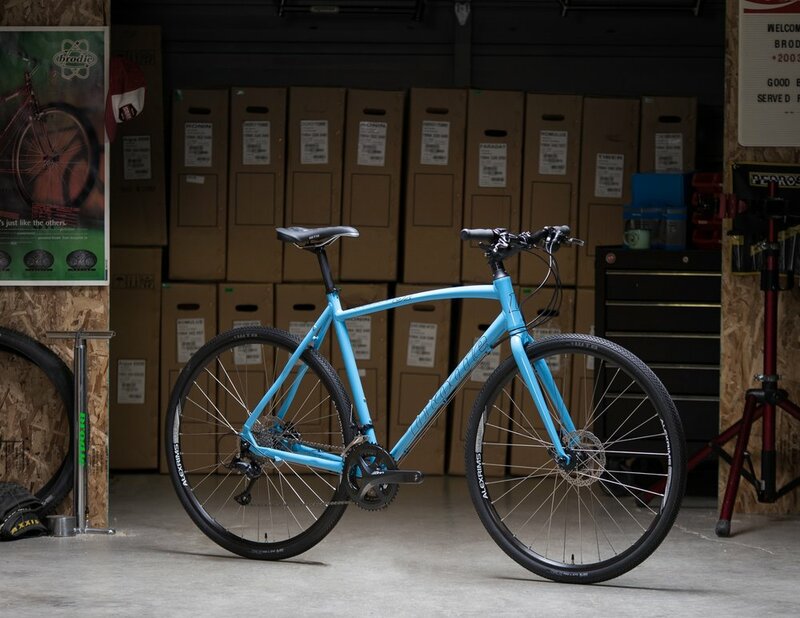 The Energy works great for the year round fitness orientated riders who want their do-everything versatile bicycle with just a little more performance. 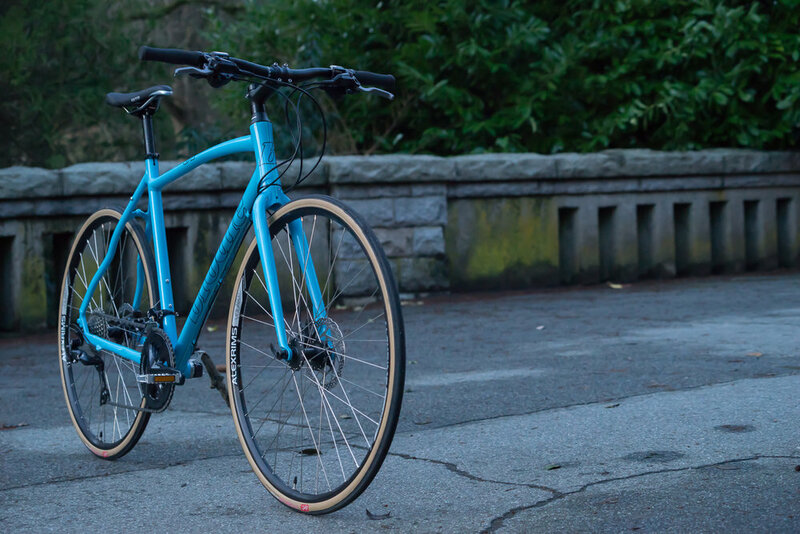 A nicer, lighter, stiffer rims are double walled with stainless eyelets for better strength and repairability. High Volume 37C tires gives you confidence, comfort and speed. 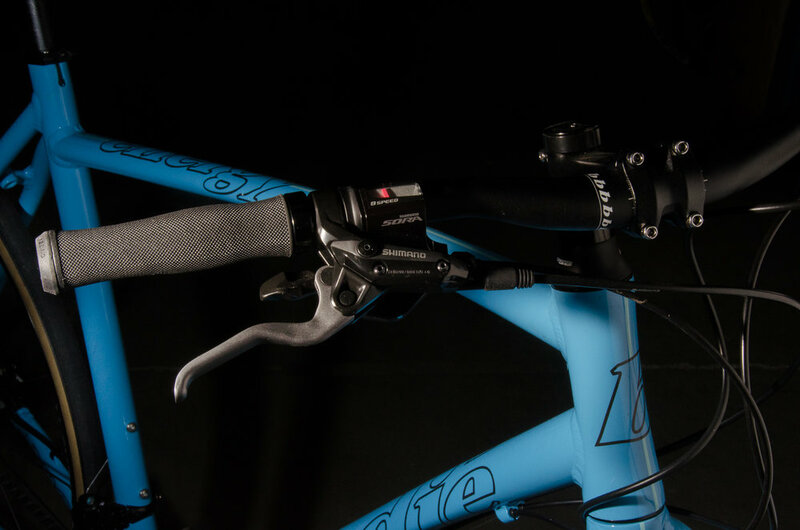 Great for long distance riding. More comfort, more traction but still fast rolling. 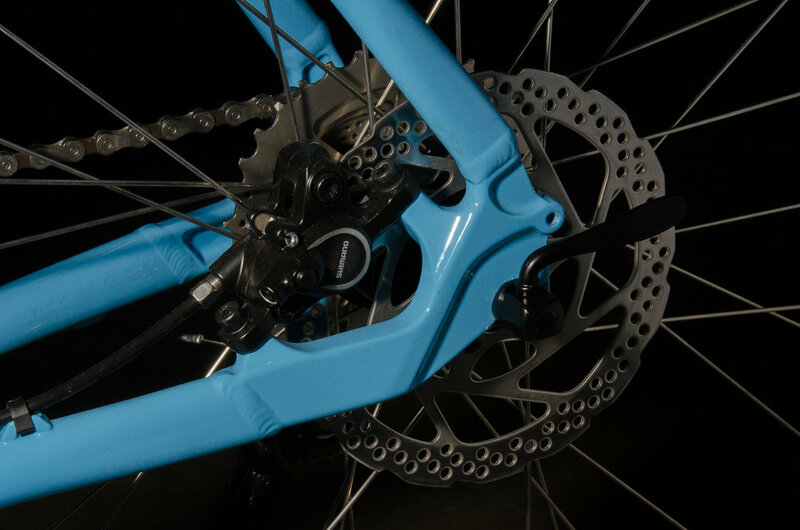 Upgraded Hydraulic disc brakes provide even more control, power and safety in any weather condition. 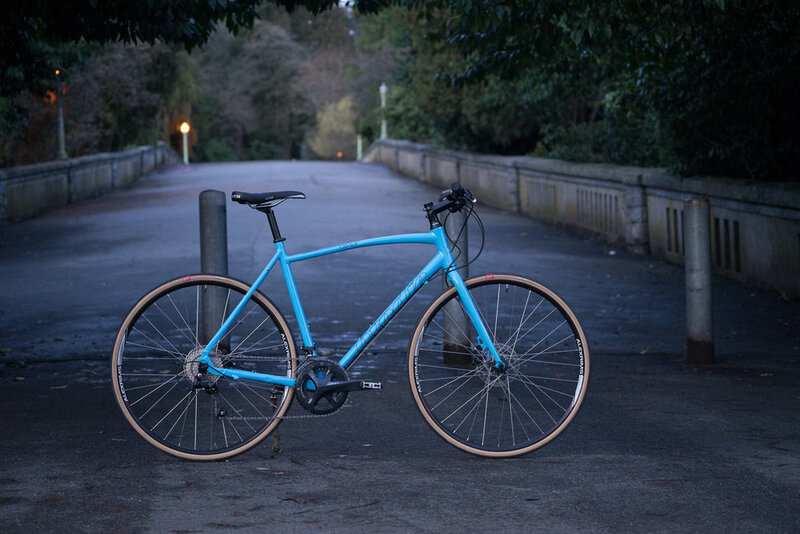 Lightweight Alloy Frame and Alloy Fork. 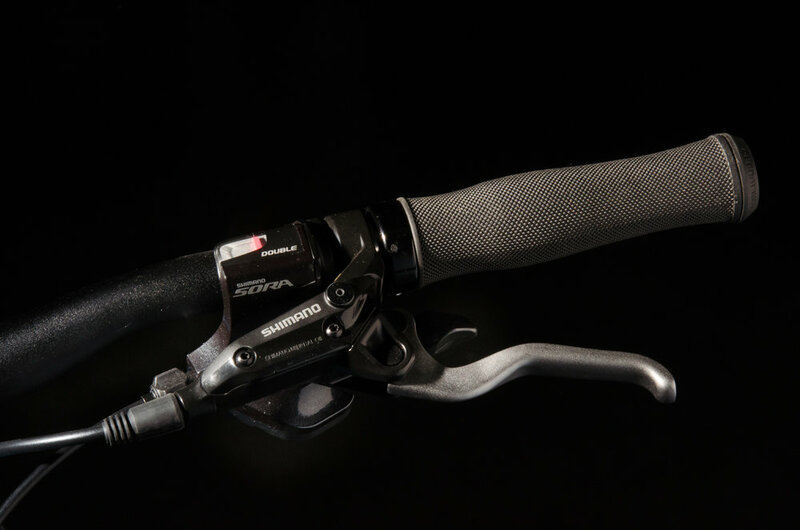 Shimano Sora 2X9 speed drivetrain, light weight, powerful and proven reliability. 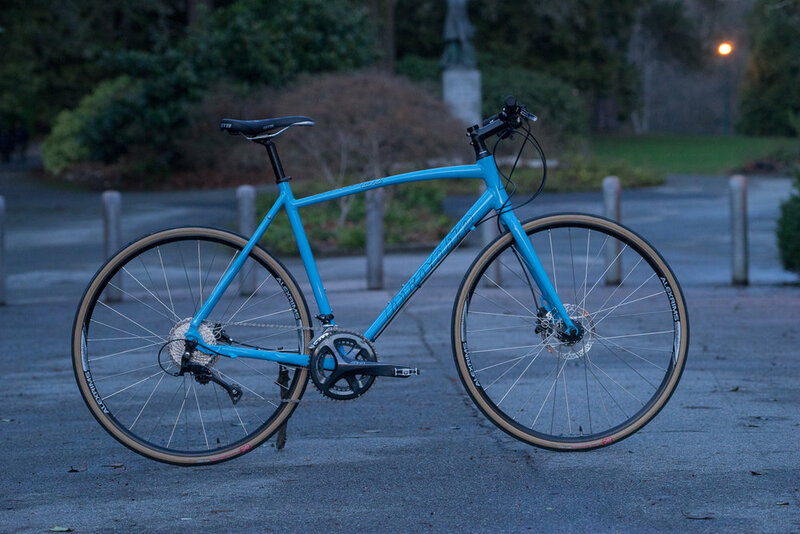 The Energy comes fitted with Shimano brakes and hubs for ease of maintenance and long term performance. The Shimano Crankset even comes with replaceable 50/34T Compact for high speed cruising with a great range for climbing. Well thought out attention to the details. 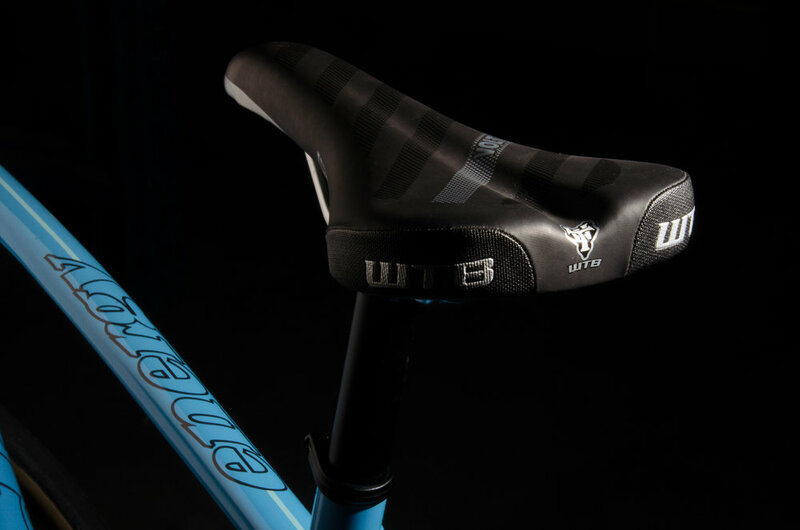 Comfortable desirable WTB Volt Saddle will suit most riders. Ergonomically shaped gel hand grips for long ride comfort. 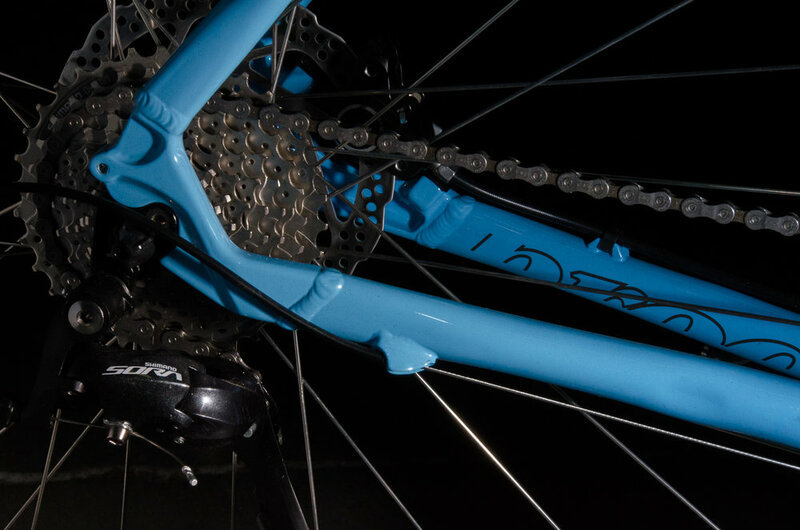 The Energy comes with sealed bearing pedals. They work well with regular shoes, are low profile, will last and will take old school toe clips and straps. 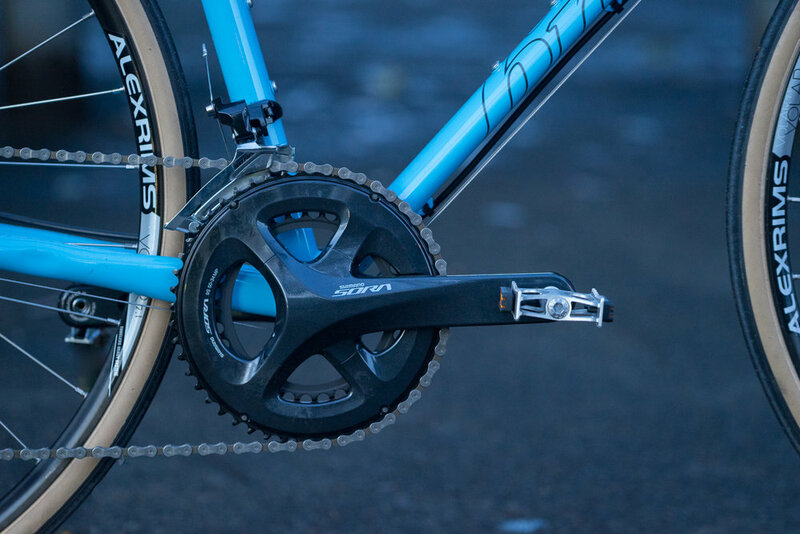 They can be swapped out and sold if you upgrade the bike to clipless pedals.